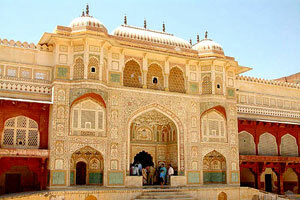 Rajasthan tours take a visitor into bygone realm of brave Rajputs (sons of the kings). Rajasthan, a desert state of India, is known the land of kings. Rajasthan tours present a procession of glorious past, vivacious culture, majestic palaces, rugged forts, marvelously beautiful temples, stunning havelis, magnificent mansions, historical places, rippling sand dunes, unique desert landscape, wildlife sanctuaries and traditional hospitality. Cultural objects and unique culture & tradition of Rajasthan form an intricate tapestry of mysticism, grandeur and rusticity. 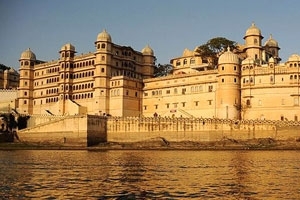 Almost all villages, towns and cities incorporated in Rajasthan tour packages are embedded with grand forts, magnificent palaces, monuments and heritage hotels and, thus, create a visual extravaganza. Rajasthan tours, along with pageant of historical monuments, offer opportunity to experience exotic culture, lots of activities like jungle safari, camel safari, village safari, horse ride, elephant polo, culinary education and shopping. So, if you are truly interested to see the rich heritage, art and architecture of India, then embark on Rajasthan tours and have a great experience of tourism and holidaying. 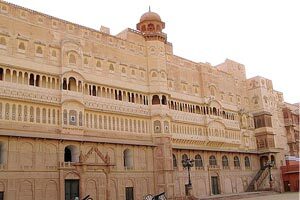 Historical Rajasthan Tour offers a visitor ample opportunity to delve into and enjoy glorious historical legacy along with vibrant colors, music and festivities that make the golden sand come alive. View Detail Enquire now ! 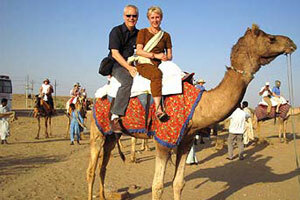 Rajasthan Holiday is one of the coveted Rajasthan tours. It aims at showcasing the most renowned forts & palaces copmlexes of Rajasthan, desrt culture in Jaisalmer and most visited Indian monument- the Taj Mahal. Delhi - Mandawa - Bikaner - Jaisalmer - Jodhpur - Kumbhalgarh - Udaipur - Bundi - Ranthambhore - Jaipur - Delhi. Delhi - Agra - Jaipur - Pushkar - Udaipur - Jodhpur - Jaisalmer - Bikaner - Mandawa - Delhi. New Delhi - Udaipur - Jodhpur - Jaisalmer - Khimsar - Jaipur - Agra - New Delhi. Rajasthan Forts & Palaces Tour is a treat to eyes, experiential journey of a king, a cultural feast to soul and indelibly colourful imprint on a visitor’s mind. Rajasthan Honeymoon Tour offers hitherto many unexplored experiences of Rajasthan, the land of romance bravery, temerity and sacrifices. The princely desert state of Rajasthan is a real treasure trove of historical & cultural destinations with mesmerizing scenic beauty all around. 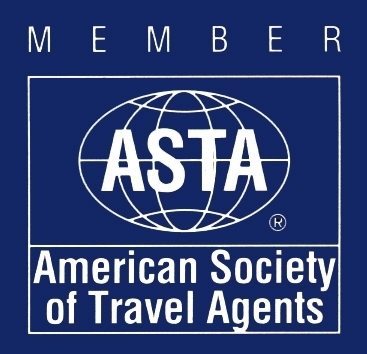 Delhi- Agra-(Fatehpur Sikri)- Jaipur- Samode-Chattrasagar- Sardargarh-(Kumbhalgarh)- Narlai-(Ranakpur)- Udaipur. Rural Rajasthan Tour is a specially crafted itinerary that takes a tourist to the villages of Rajasthan through off-beaten tracks. 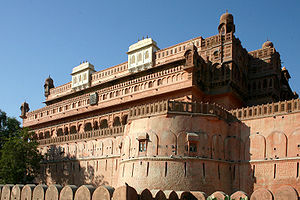 The Rural Rajasthan Tour is a trail through the Rajput lands. Rajasthan, known as Land of Maharajas, is a tourist’s paradise to explore, experience and enjoy.